World’s formost party brand, SMIRNOFF alongside its official ambassador DJ Spinall are bringing back house parties where you can have real fun, mingle with friends in an open environment all in an epic way. 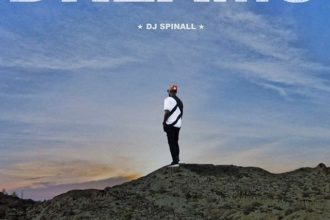 It is no more news that multiple award winning Disc Jockey, DJ Spinall dropped his DJ collabo album ‘MY STORY‘ a week ago. 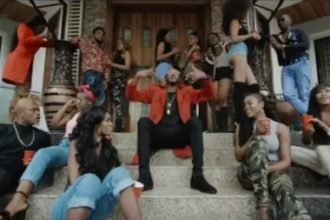 The album titled My Story is currently heating up the airways with great tunes like “Shout Out” with Yemi Alade, “Excuse me” featuring Timaya and many more club bangers. An official album launch party is set to take place on the 14th of November at the #Smirnoffhouse. This party is brought to you by Nigeria’s hottest DJ, the unstoppable DJ Spinall and Smirnoffhouse and it promises to be the most unforgettable party for 2015 and it is strictly by invitation. Keep up with updates and breaking news simply by following the hashtag #Smirnoffhouse or on Instagram – @smirnoffng, Twitter: @smirnoffng and Facebook: SmirnoffNigeria.